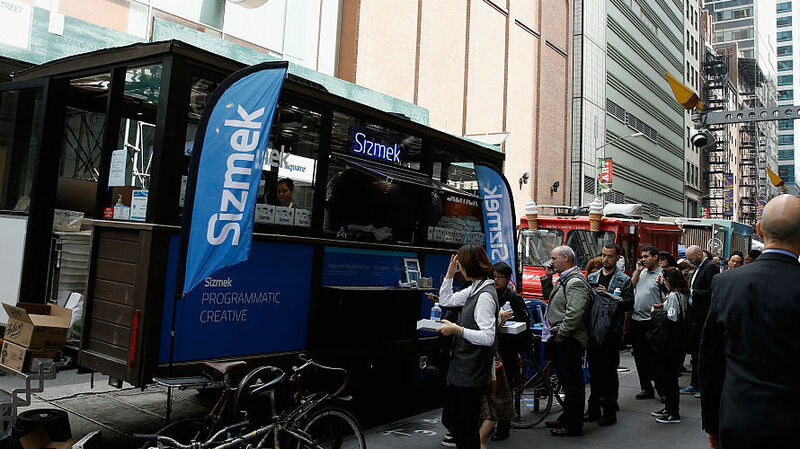 Sizmek faces allegations that it failed to honor outgoing employees' expense claims. Several former Sizmek employees have filed a class action lawsuit against the company, citing the Worker Adjustment and Retraining Notification Act as a reason for additional compensation. Plaintiffs, led by former Sizmek communications manager Jared McKinley Kreiner, allege they are entitled to compensation after they were not given due notice during a round of layoffs that took place on January 31 of this year, a series of cutbacks that came as Sizmek’s financial backers held back on delivering a crucial tranche of funding. Per the April 12 filings, the plaintiffs allege that Sizmek terminated “at least 50 full-time employees” without issuing them 60 days advance written notice of their terminations as required by the WARN Act. Similarly, the aggrieved ex-Sizmek employees were not provided 90 days advance written notice as required by the New York WARN Act, according to the papers which were filed in the Southern District of New York. The papers state that affected employees are seeking the sum of their unpaid wages, salary, commissions, bonuses and other associated employment benefits for the 60 days they would have been entitled to under the earlier cited legislation in addition to associated legal costs. “Sizmek does not comment on litigation, however, this adversary proceeding is subject to bankruptcy court jurisdiction and Sizmek intends to defend itself,” a company spokesperson told Adweek. Sizmek filed for Chapter 11 proceedings on March 29, a voluntary bankruptcy maneuver that represented a coda for a difficult period for the company when it struggled to accommodate the market shift away from managed service programmatic offerings. 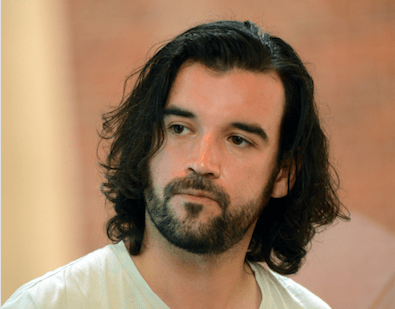 This passage of time also saw it purchase demand-side platform Rocket Fuel for $145 million in mid-2017, adding to the existing costs of migrating its ad server to a new platform during a period that saw revenues fall from $399 million in 2016 to $289 million the following year, according to its Chapter 11 filing. Per the Chapter 11 filings, by the first quarter of 2019, Sizmek’s projected revenues had fallen to $170 million and its private equity backers Vector Capital declined to deliver the second half of an earlier agreed upon $30 million funding round. Sizmek is now seeking a buyer for the company, stating that it has received dozens of inbound inquiries from potential buyers with “more than 10 parties who have already signed a non-disclosure agreement” to perform due diligence. Final offers are expected by April 23. Sizmek’s Chapter 11 filing is the third such high-profile instance of an ad-tech company filing for bankruptcy protection within 12 months. In May 2018, Videology filed for similar Chapter 11 protection ahead of its $100 million sale to Amobee. Later in the same year, Visto, formerly known as Collective, announced a sale to Zeta Global last year after a similar voluntary bankruptcy filing. A court ruling from early April stated that Sizmek, which accrued up to $172 million in debt, could pay its staff as it seeks to reorganize the company, with the company later confirming a significant number of layoffs last week. Although estimates vary, separate sources with knowledge of the proceedings claim the number was about 80 to 100 staff, with the cutbacks primarily affecting HR, marketing, sales and account management teams. Sources also state that staff working on Sizmek’s creative and contextual targeting offerings were said to have been impacted by the most recent reduction in the workforce, with a significant number of teams there now down at least 50% compared to earlier headcount.